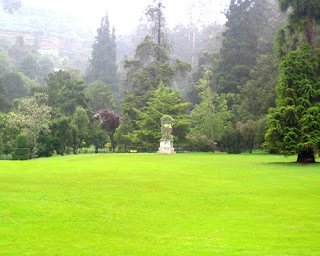 The Botanical Garden in Ooty, spread over a sprawling 22 hectares had a very humble beginning. 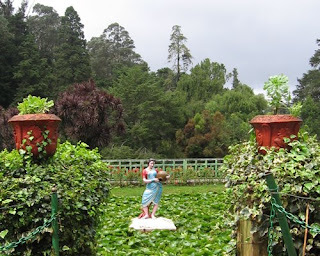 It began in the early 1840s as a small plot of land where vegetables were grown for the residents of Ooty. The then Governor of Madras Residency converted it into a public garden and the services of WG McIvor from the Royal Botanical Garden of Kew was enlisted. He was the one to plant the first mulberry tree in the garden. 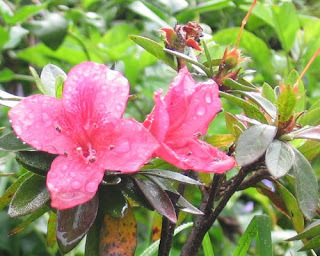 Over the years a multitude of species of flowering herbs and shrubs from across the globe have been planted in the garden. 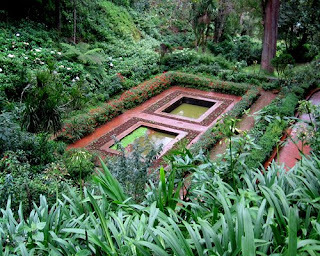 The garden is one of the oldest heritage botanical gardens in the world. It lies on the lower slopes of the Doddabetta peak and has a terraced layout. A lovely well maintained lawn greets you as you enter the park. The tall graceful trees seen here have been introduced from different countries. Right next to the lawn is the Italian garden consisting of crescent lily pond with colorful flower beds. You can access the conservatory and top garden from here. 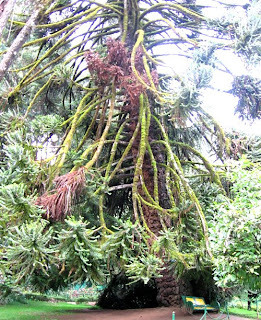 Some of the attractions in the garden are the - 20 million year old fossilized tree and the monkey puzzle tree (so named because the monkeys cannot climb this tree). 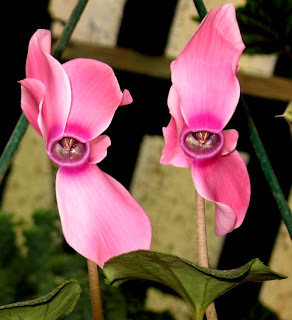 An annual flower show along with an exhibition of rare plant species is held in the month of May at the Botanical garden. 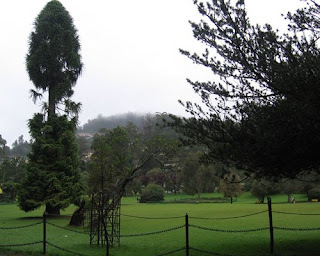 A must visit while in Ooty.